Vortex Restaurant Equipment has expanded to Restaurant Construction, Commercial Kitchen Design and Restaurant Contracting. Committed to deliver the project while balancing cost, safety and service to the people in the kitchen and the customers they are serving. 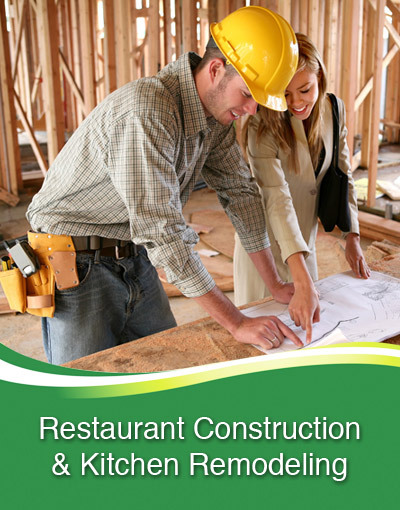 Restaurant construction projects can be demanding and costly especially when done wrong. From concept to delivery it is an iterative process that involves expertise, innovation, collaboration and client satisfaction. 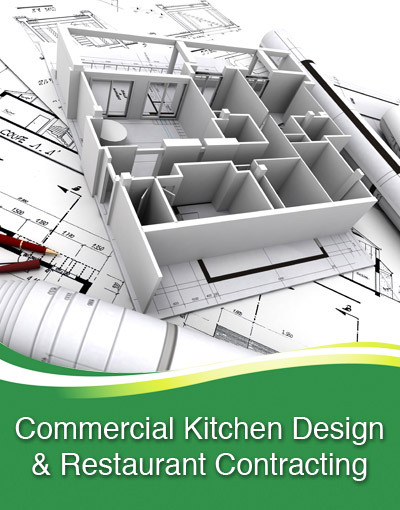 From Commercial Kitchen Renovation to Restaurant Remodelling and Design, we offer all contracting services to suite our customers. 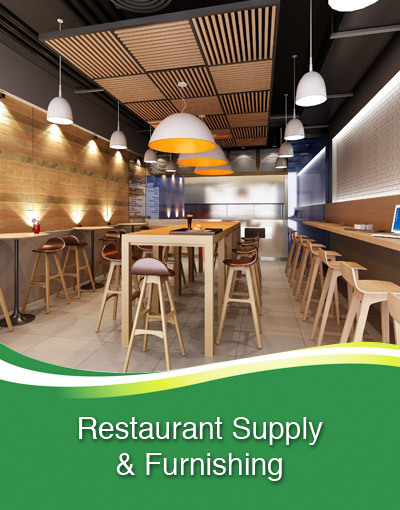 With experts on board, Vortex Restaurant Equipment will deliver the design synergy between the client’s business acumen and our expertise in equipment and restaurant construction. Vortex and its contractors will sit down with the stakeholders and work with them through the phases of the project. We are at the center of innovations in equipment and our contractors are wired to solve problems along the lines of engineering. Design challenges are common in any engineering and construction project and innovation will play a vital role in solving these problems. Our contractors have workers who practice safety first and are efficient. Collaboration is crucial in construction management. We can collaborate with the client’s experts on retainer and with experts beyond our organization. Construction management involves planning, scheduling, coordination, monitoring and controlling the functional areas of the project. Our client’s customers are our customers. The true measure of a successful restaurant construction project is the fine balance between cost, safety and service. Cost should be balanced between safety and service and safety and service should never be compromised because of unrealistic streamlining.